​HERE WE LIE is now available! 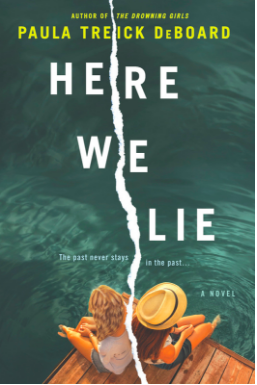 ​"A twisted tale of lies, jealousy and ultimately forgiveness, Here We Lie examines how far loyalty and the pledge of friendship really extends." "It amazes me when a writer can foretell the future (our present)---as this book is very timely to our current state of affairs—do you have a crystal ball, Ms. DeBoard?" 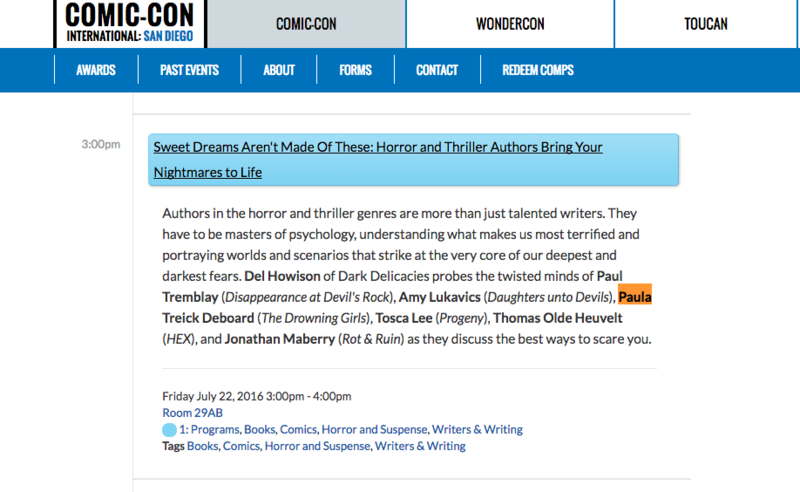 Upcoming Readings, Book Chats, etc. 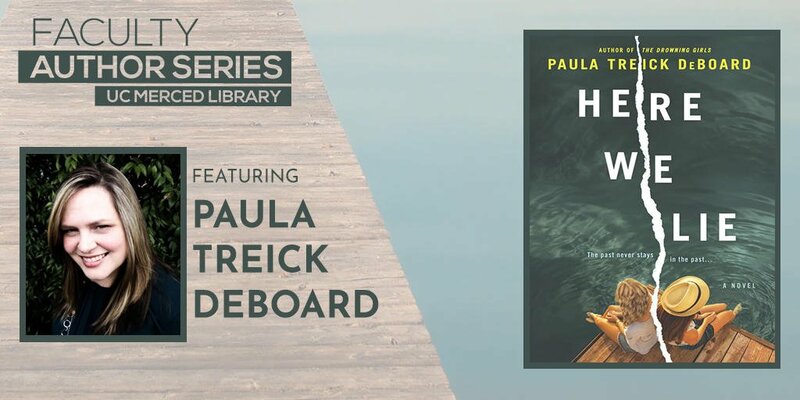 Reading//Q&A from Here We Lie @ Ripon Memorial Library on ​Tuesday, February 27, 2018. 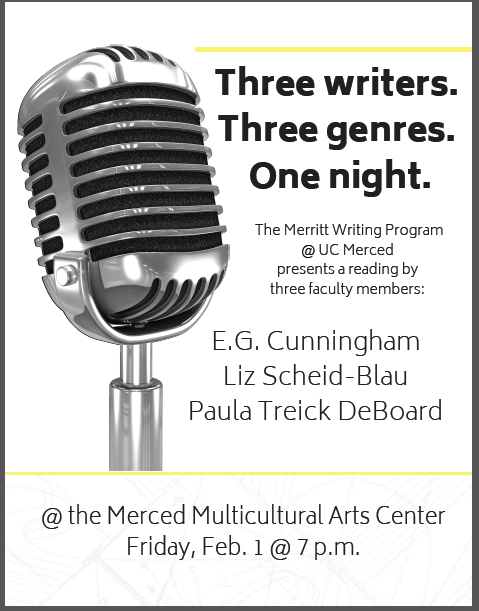 333 West Main Street @ 5:30 p.m.
Reading from Here We Lie @ UCMerced Faculty Author series on ​Thursday, March 8, 2018 in the Kolligian Library, 3:30 p.m. More info here. Specific details to be announced! April 9, 2018: Reading at Delta College, Stockton, CA - It's National Library Week! Literary Women 2018 on Saturday, April 14 in Pleasant Hill, CA. I'll be a featured speaker at the 30th Anniversary of the Literary Women gathering, part of the Bay Area Bluestocking Festival of Writers. More info here. April 21, 2018: LitHop Fresno! -UPDATE: I'm sorry to miss this event. I'll be at a memorial service for a dear friend. Best wishes to my UC Merced & Go Deep colleagues & friends. I would have loved to hear your words. 3-3:45 p.m., Goldstein’s Mortuary & Delicatessen, 1279 N. Wishon Ave., Fresno, CA 93728. 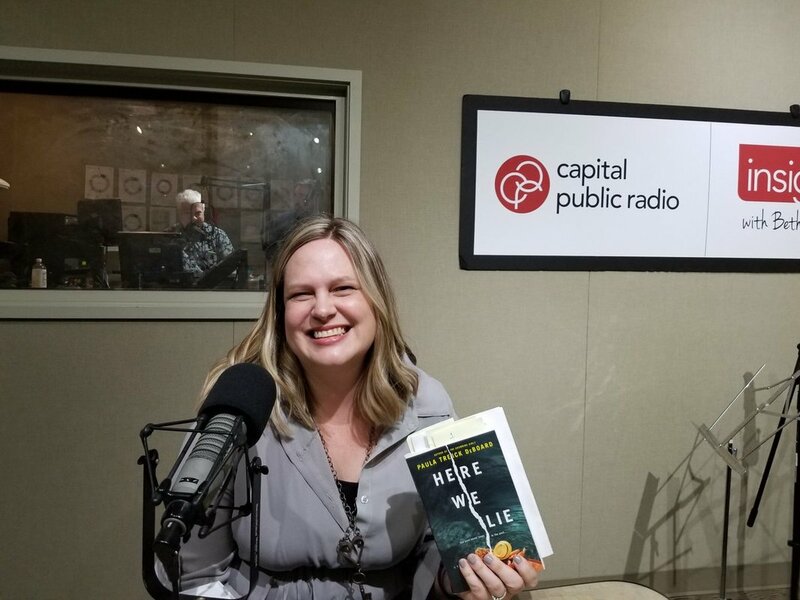 Listen in to Capital Public Radio where I discussed Here We Lie​ and women supporting women. Thanks to everyone who attended the Here We Lie launch party. $450 was raised for Haven Women's Center of Stanislaus County. Woot!